Q: When this movie release in Finland? Maybe not the most inspired. Or amusing. 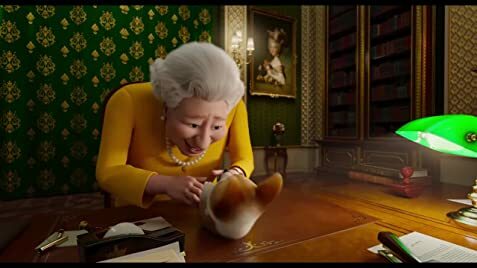 But working as irony against a queen and her passion for corgis. Adventures, not the best humor, but nice if you are real indulgent. 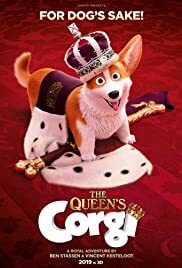 Dogs, streets, a sort of tension , the palace and the life out of its walls and an animation especially for adults. Nothing more. But, maybe, enough.